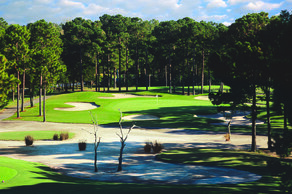 Whether it’s the camaraderie that golf inspires among both friends and casual colleagues, the delight of introducing the game to your children or the solitary challenge of testing your skills on one of three championship-level layouts, Sea Trail offers one of the top golfing experiences on the North Carolina coast. Our dedicated staff is unmatched in their passion and knowledge of the game and committed to ensuring that your golf vacation is second to none. 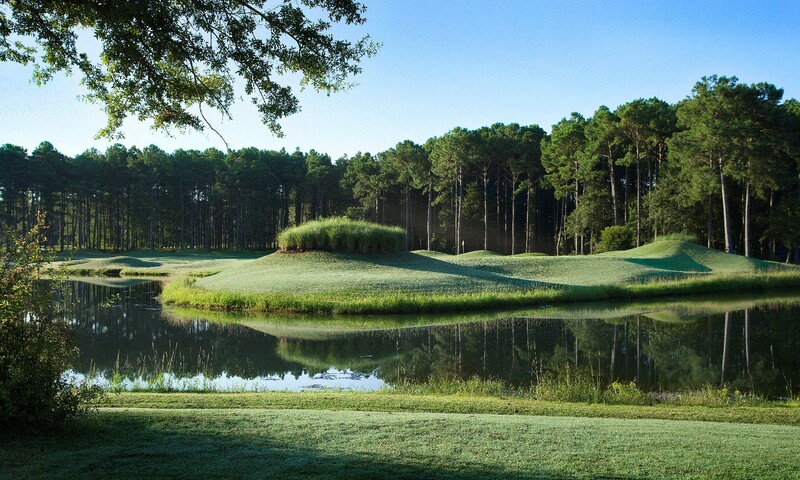 Our three distinctly different signature courses, designed by Rees Jones, Dan Maples and Willard Byrd, can be enjoyed by players of all levels, but are challenging even to the accomplished golfer. 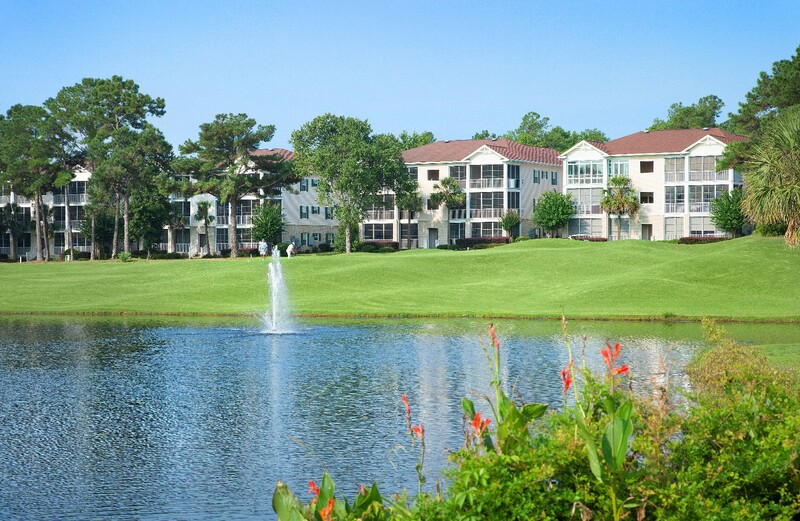 In addition to golf, we have two clubhouses with full-service golf shops, lounges and dining. Additional golf amenities include putting greens, driving range, and PGA-sanctioned Golf Learning Center. You can never have too much anything when it comes to golf. With two separate pro shops at Sea Trail, you are sure to find great designer apparel and resort wear for both men and women. You will also find the golf staples like balls, shoes and a variety of gear for the game. Sea Trail Course-logoed hats, shirts, balls and towels are available in many colors and styles. Whether you're looking for a souvenir, an extra sleeve of balls or fashionable attire, our professionally staffed golf shops are here to serve your needs. The pro shops are open seven days a week. Hours vary by season. For Sea Trail Pro Shop hours, tee-time reservations and general information, please call (800) 508-1204 and we will be happy to assist you. 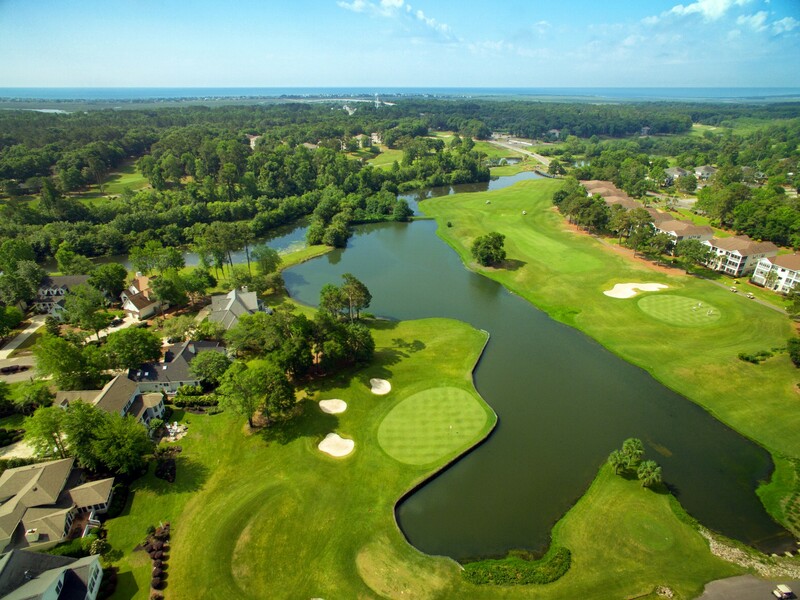 The Jones Course is a straightforward layout featuring generous mounded fairways, bordered by scenic lakes and towering trees. A perennial favorite among residents and guests, this course is an extraordinary golf experience for players of all skill levels. 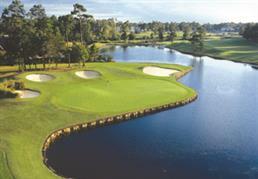 Wide fairways are surrounded by water, with the hazard coming into play on 11 holes of the par 72 championship course. Additonally, the Jones Course features several pot and large expanse bunkers that make for an even more delightful challenging game of golf. This spectacular course measures 6,761 yards from the blue tees; 6,334 yards from the white tees; 5,716 from the gold tees; and, 4,912 yards from the red tees. 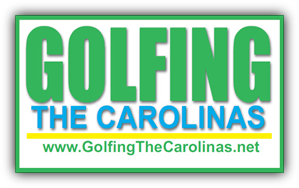 Click here to download the Jones Course scorecard. The Maples Course is a traditional southern track, framed by twisted ancient oaks and tall Carolina pines. 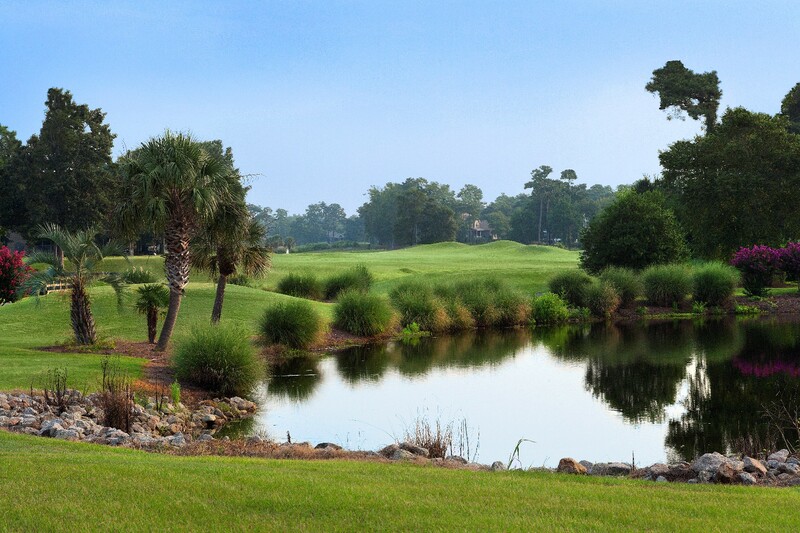 The medium-length, accuracy demanding course features five holes that wind along the scenic Calabash Creek, with elaborate landscaping and undulating greens. 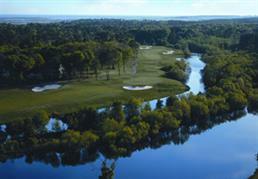 Still regarded as one of Maples finest, this is a beautiful par-72 course, with A1/A4 blended Bent grass greens. 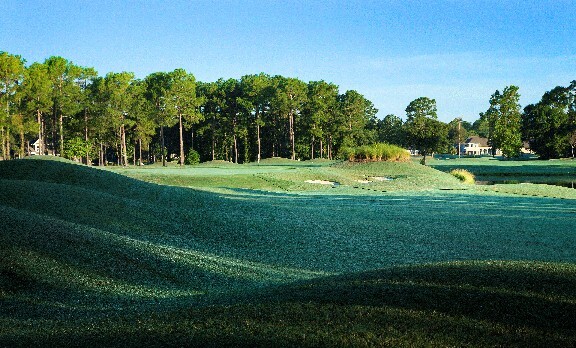 The course is also peppered with numerous waste bunkers, one of which extends the full length of a fairway. 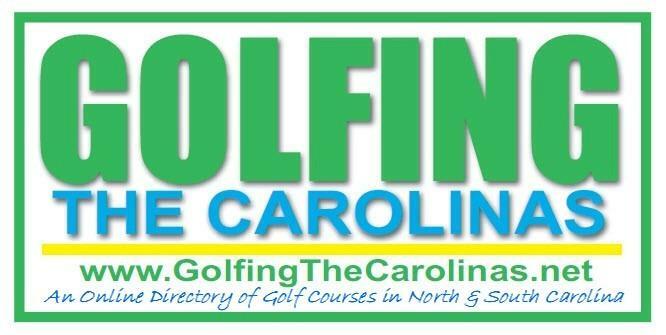 The course measures 6,797 yards from the blue tees; 6,330 yards from the white tees; 6,035 yards from the gold tees; and, 5,110 yards from the red tees. Click here to download the Maples Course scorecard. 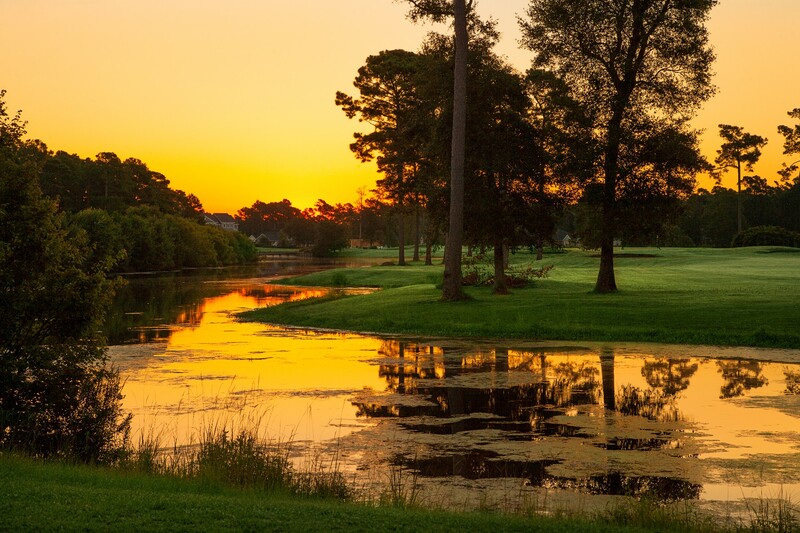 The Willard Byrd Course requires a distinctively different approach, thanks to a constricting tree line, challenging greenside bunkering and lakes ranging from 14-20 acres in size. Strategically placed tee shots are essential for successful play when hitting from the fairways onto Byrd's undulating greens of Champions Bermuda. A picturesque and scenic 18th hole between two beautiful ponds finishes the course at the Jones-Byrd clubhouse. The course measures 6,740 yards from the blue tees; 6,251 yards from the white tees; 5,561 yards from the gold tees; and, 4,621 yards from the red tees. Click here to download the Byrd Course scorecard.